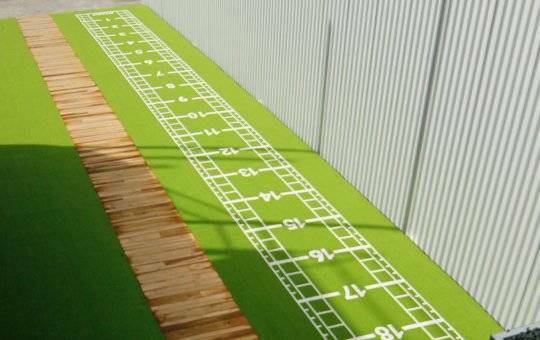 THE UNIQUE AND COMFORTABLE GRASS FEEL FLOORING SOLUTION FOR BOTH INDOOR & OUTDOOR AREAS. 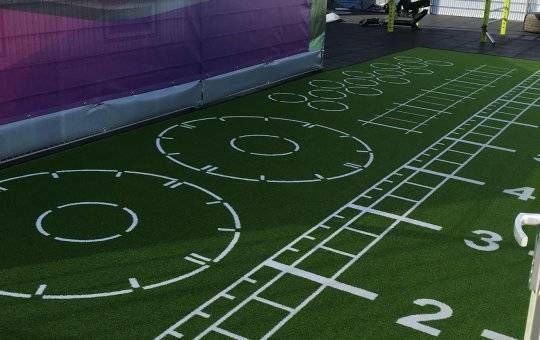 PAVIGYM™ TURF provides the ideal characteristics for exercises involving dragging sleds around, while maintaining the ultimate comfort underfoot for the user. 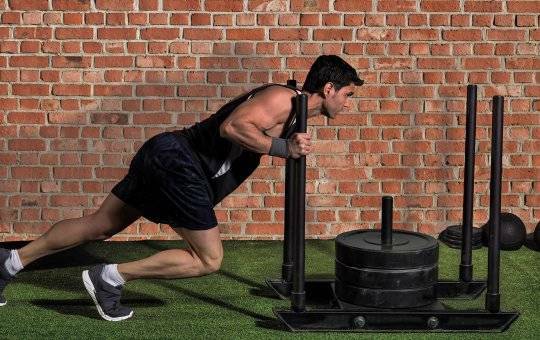 By combining resistance with softness, this is the ideal flooring for all types of training, with characteristics for heavy-duty exercises including dragging sleds around. 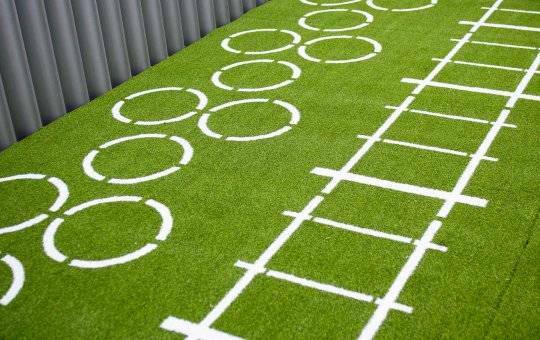 All the same qualities as PAVIGYM Turf, but with the added advantage of being able to customize the flooring, by adding Functional Traning markings to help facilitate and guide the users through their exercises. All of this with the same quality look and feel of real grass.